Fancy a house full of freshly cut blooms? Muddy gets top tips on creating your own cutting garden from Fowey-based florists and growers, The Garden Gate Flower Company. 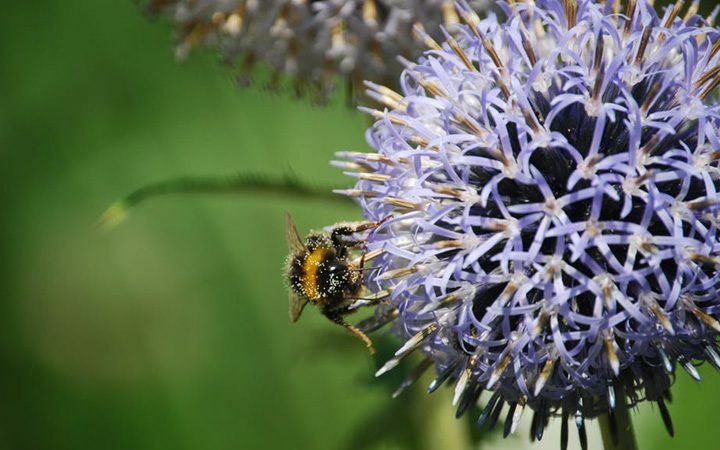 The importance and plight of bumblebees is big news in Cornwall right now, with exhibitions, auctions and community campaigns taking up their cause. What can we do to help? 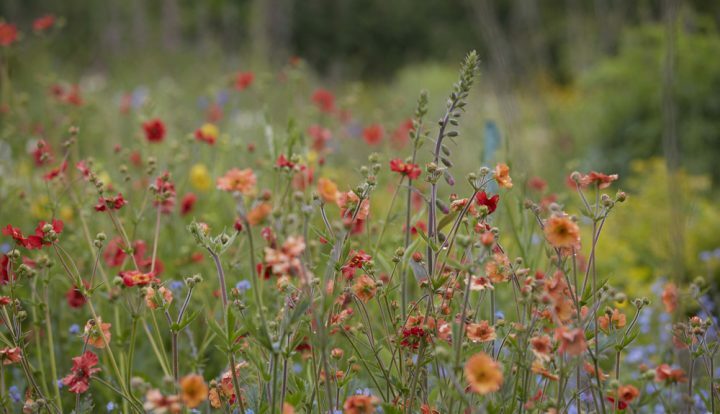 Plant a few of these bee-friendly blooms this spring. Whether you’re a green-fingered goddess or an amateur, fumbling with a fork (that’s me), it’s spring and the garden can no longer be ignored. 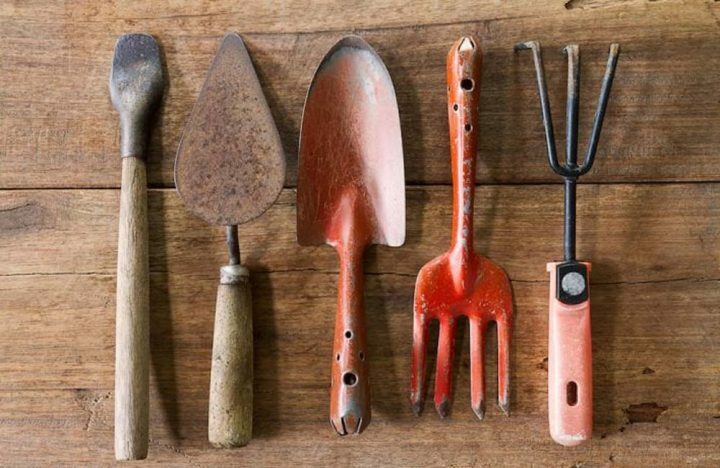 Looking for some inspiration for the humble Muddy plot, I turned to Cornish horticulturalist Barbara Tremain for some creative ideas to keep us busy in the garden in the year ahead.